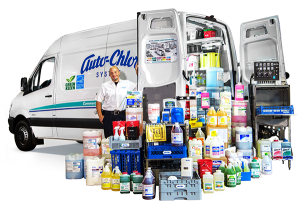 Rocky Mountain Auto-Chlor System is looking for energetic, hard working individuals to help support its growing number of foodservice, healthcare and lodging customers throughout Colorado and Southern Wyoming. Our central offices are located in Denver with three satellite branches on the western slope. We offer exciting career opportunities with a comprehensive benefits program, paid holidays, accumulated vacation time and we pay competitive rates. We are a fast growing company with advancement opportunities. Our outside sales positions visit customer locations and work daily with businesses operating in the hospitality industry. We provide company vehicles and cover related expenses. We have fun providing the best service in the industry to our highly diversified customers. Complete the information below, attach your resume and submit an application.